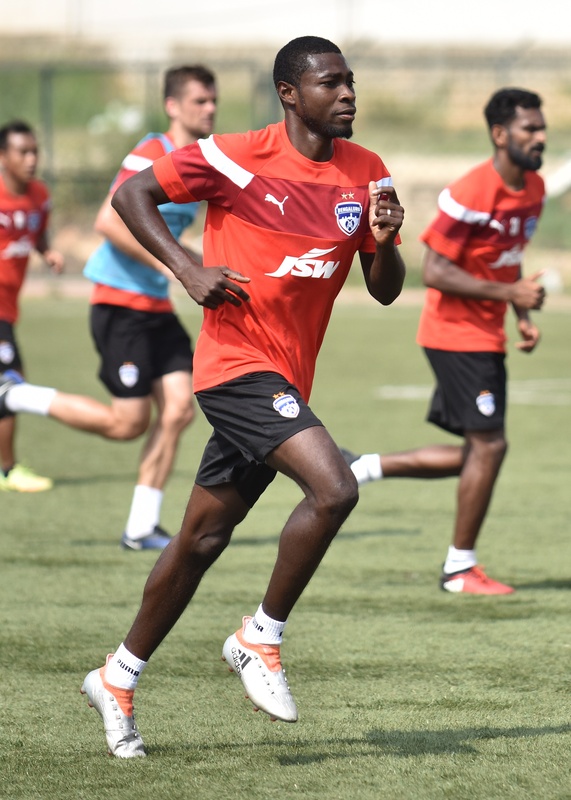 Bengaluru FC have loaned Honduran striker Roby Norales to Second Division side Ozone FC till the end of the season, the club announced on Friday. The twenty-six-year-old who joined the Blues one game into the I-League season didn’t seem to fit into the plans of coach Albert Roca, prompting the club to trigger the move to fellow-Bengaluru side Ozone FC. Norales, who came off the bench and scored on his Blues’ debut against Chennai City FC, replaces Ozone striker Cornell Glenn who suffered a fractured arm, ruling him out for the rest of the club’s Division Two campaign. “After a month of working closely with Roby, the staff felt that he doesn’t fit into the team’s plans. The club spoke with the player and both agreed that it would be best to loan him out to a club where he would get more playing time. Roby has been a thorough professional and we wish him the best of luck on his new stint,” said club COO, Mustafa Ghouse.